Get the best seat in the house! Be a member of our live audience as SDPB records No Cover, No Minimum featuring Beard. 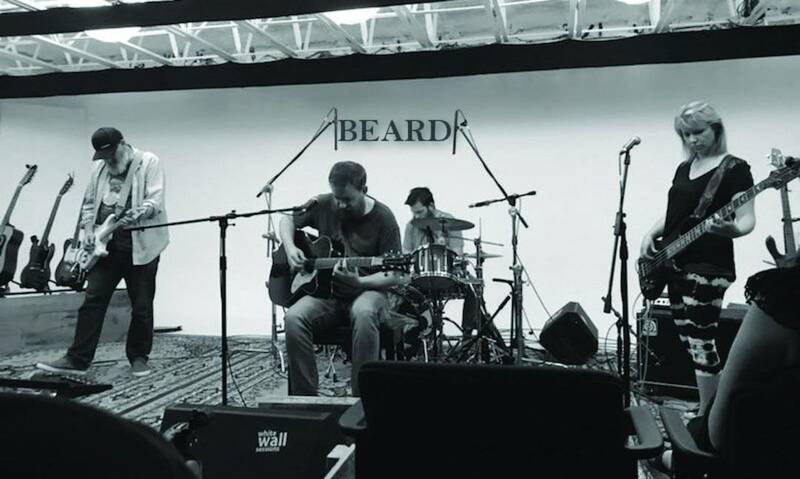 Katy Beem: Describe Beard’s sound. KB:How does South Dakota inform your sound or sensibilities, if at all? KB:How is performing for SD audiences? KB: What are you most looking forward to in shooting NCNM in Vermillion? No Cover, No Minimum will be recorded Friday, February 15 at SDPB, 555 N. Dakota St., Vermillion. Doors open at 7:30pm. Filming starts at 8pm. Free and open to the public.